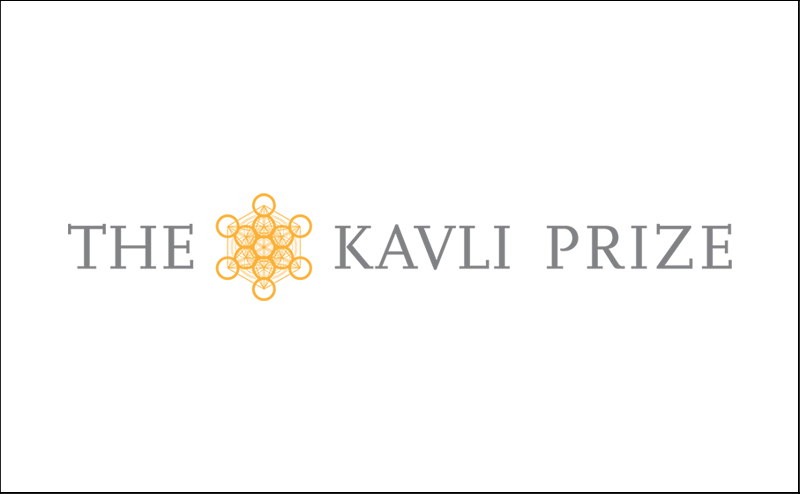 The prestigious Kavli Prizes recognize scientists for major advances in three research areas: astrophysics, nanoscience and neuroscience—the big, the small and the complex. The 2016 winners, sharing a cash award of $1 million in each field, will be announced via live satellite from the Norwegian Academy of Science and Letters in Oslo. 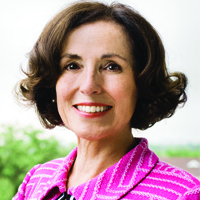 Delivering the keynote address at the breakfast in New York is France Córdova, the director of the National Science Foundation. 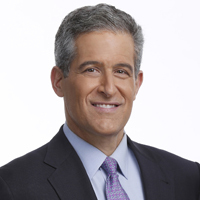 Following the announcement of the winners, three renowned scientists—nanoscientist Michal Lipson, neuroscientist Cori Bargmann, and astrophysicist Nergis Mavalvala—will join ABC News‘ chief health and medical editor Richard Besser for a discussion of the scientific achievements of the Kavli Laureates and provide insightful commentary on the next wave of research and opportunities within these dynamic fields. 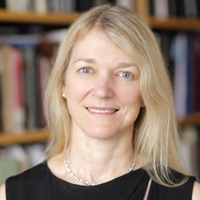 Cori Bargmann is a neuroscientist at The Rockefeller University in New York who studies the biology of the brain, asking how genes, the environment, and experience interact to give rise to flexible behaviors. 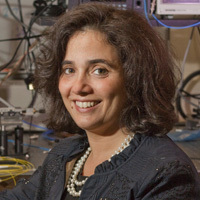 Michal Lipson joined the Electrical Engineering faculty at Columbia University in July 2015. 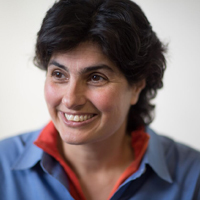 She completed her B.S., M.S., and Ph.D. degrees in Physics at the Technion in 1998, followed by a Postdoctoral position at MIT in the Materials Science Department.